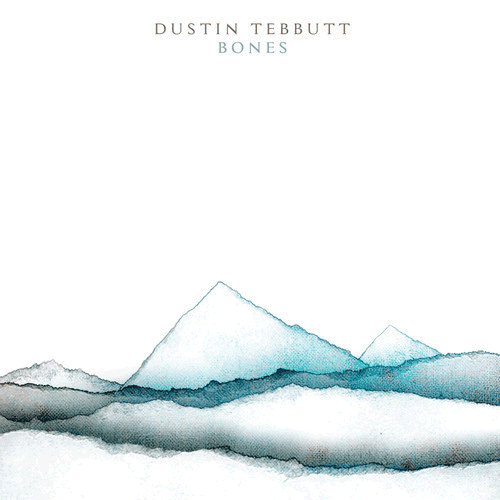 From beginning to end Dustin Tebbutt's Bones EP is utterly beautiful. The EP is tender, touching and highly emotive; fans of Bon Iver will love this! Dustin Tebbutt's Bones EP is the best piece of music that I've heard today and for that reason I highly recommend you purchase it! Dustin's Bones EP is available to download on now on iTunes.